Like new and ready to be loved! 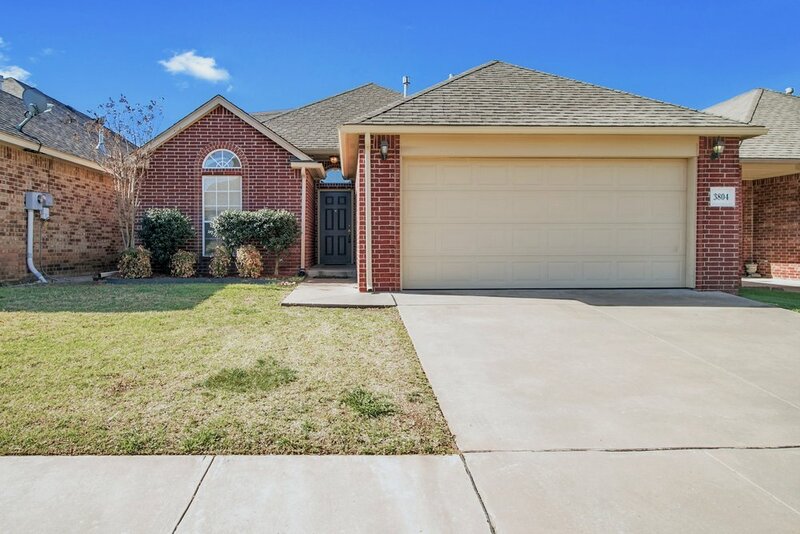 This Suburban HOME has easy highway access to both highway 77 and I-35, making it quick and convenient to get to nearby shopping and dining options, as well as a short drive into OKC. 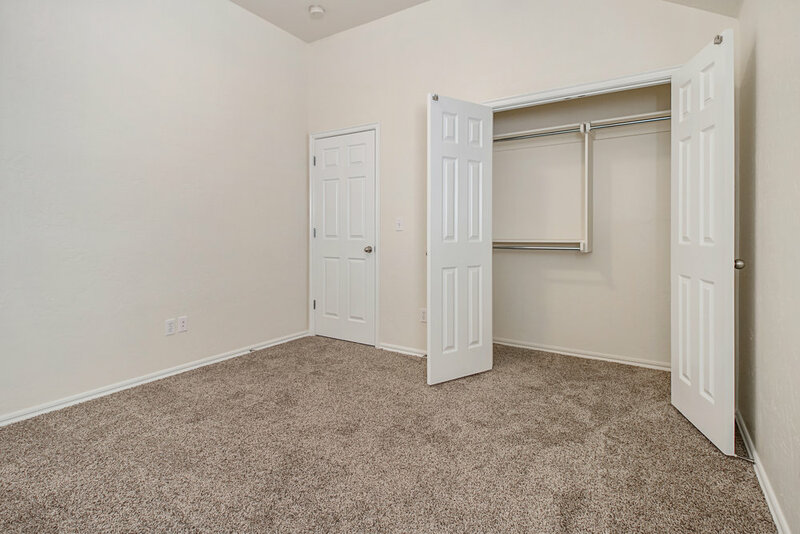 You’ll love this small, friendly neighborhood, with a greenbelt that runs along the back of the neighborhood. 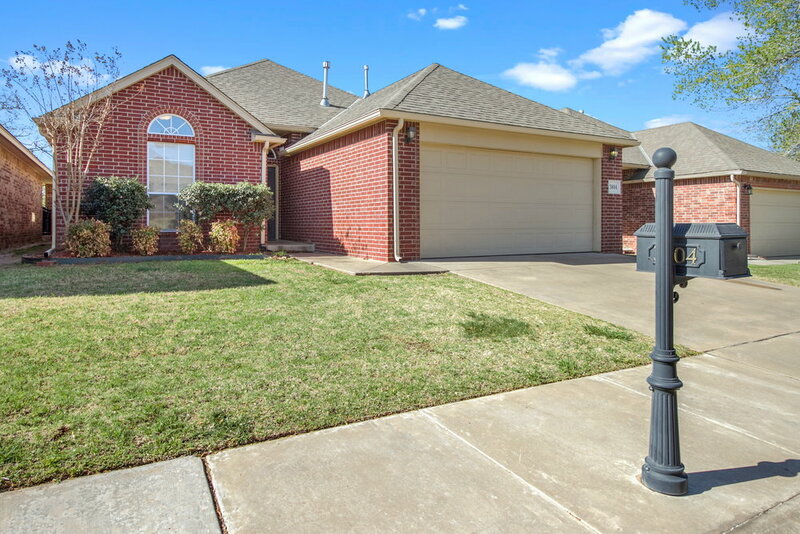 Fresh paint and new carpets are a welcome invitation into this spacious Edmond HOME. 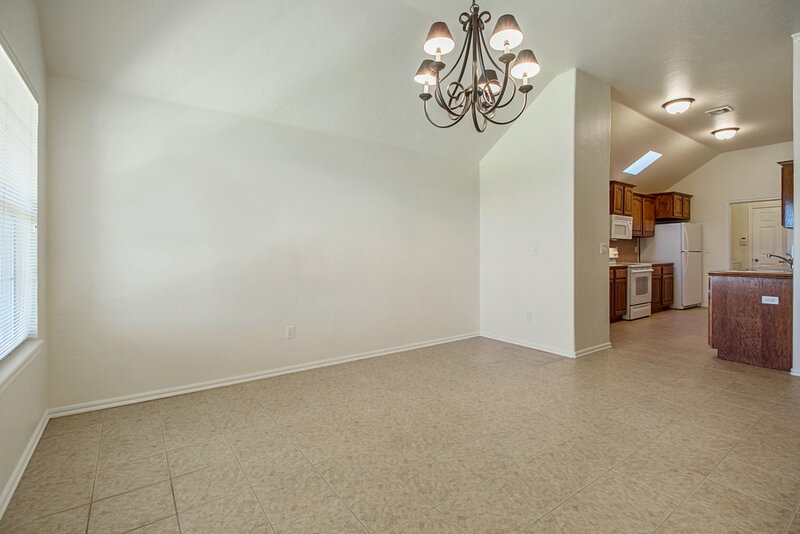 An open floorplan and tall ceilings create a bright, roomy atmosphere for family and friends. 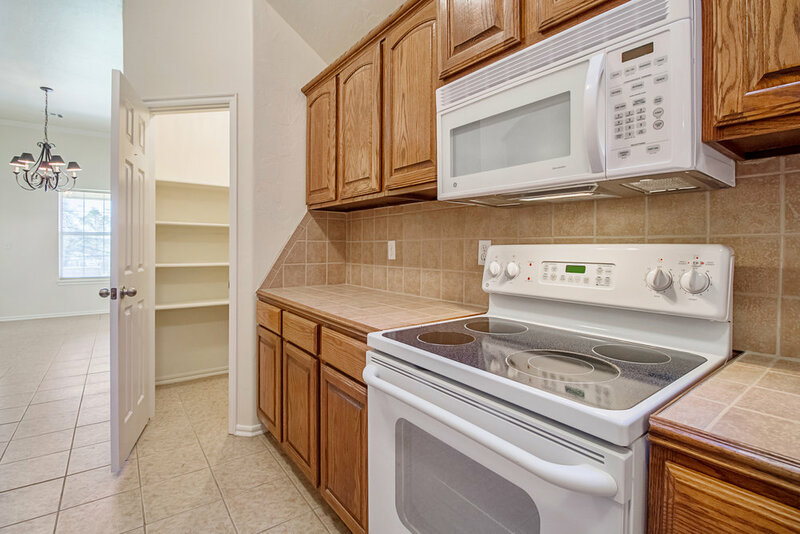 The kitchen comes ready with a gas range, refrigerator, and microwave, while the laundry room comes equipped with a washer and a dryer. 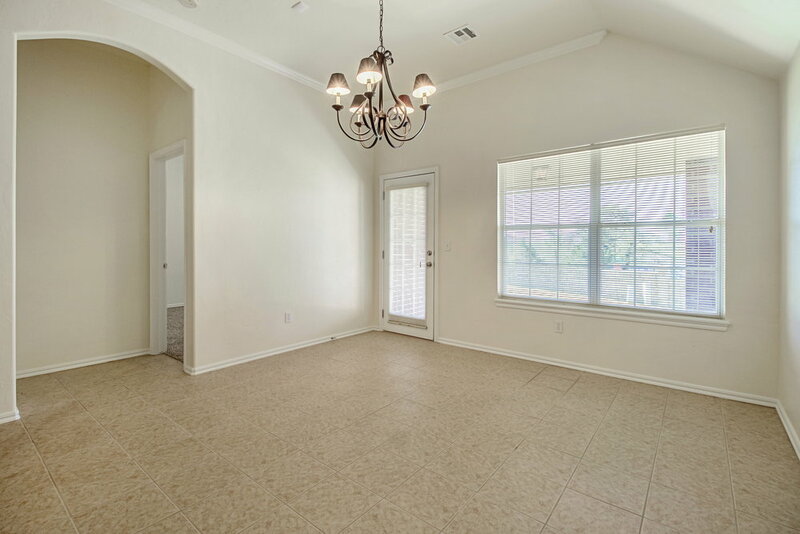 Outside, enjoy a covered back patio and cozy back yard all which facing the greenbelt.